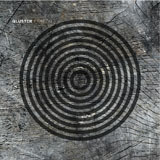 Hans-Joachim Roedelius, Conrad Schnitzler and Dieter Moebius founded the free music project Kluster in 1969 and created two milestones of electronic music in 1970. Two years later, when Schnitzler left Kluster, Roedelius and Moebius continued under the name of Cluster. 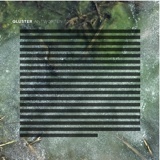 The duo split up in 2010, at which point Roedelius teamed up with the keyboard player and electronic musician Onnen Bock as Qluster, keeping the K/Cluster concept alive. 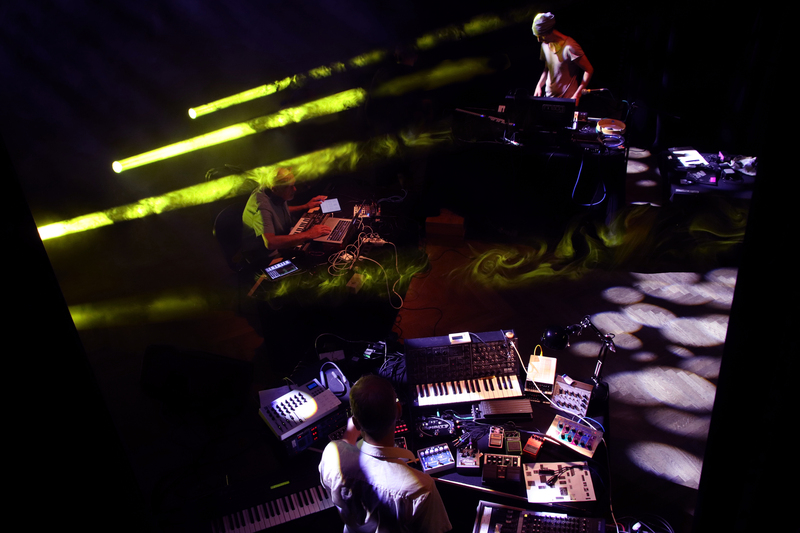 In 2013 they were joined by bass and keyboard player Armin Metz. 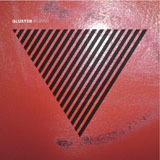 In a nice touch of symmetry, Qluster thus became a trio again. 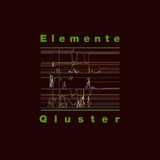 "Elemente" – album number seven from the third incarnation of the legendary krautronic project Kluster/Cluster springs a surprise with a minor sensation: sequencer lines! Using an array of exclusively analogue instruments, Hans-Joachim Roedelius, Onnen Bock and Armin Metz have recorded eight tracks which, at one and the same time, are intrinsically hypnotic and sublimely beautiful. In principle, "Elemente" was created in much the same fashion as earlier Qluster albums: the three musicians met up in Schönberg, a remote hamlet in northern Mecklenburg. The eight pieces were distilled from the original recordings of their lengthy improvised sessions, with additional elements added to only three of the tracks in the production process: a synthesizer melody for "Zeno", a prepared piano for "Xymelan" and a beat for "Tatum". First special feature on the new album: the "tools of the trade". 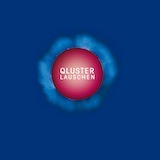 In their choice of equipment, Qluster reach back to their own history as Cluster, more than forty years ago, when legendary albums like "Zuckerzeit", "Sowiesoso" and "Curiosum" were made. "Elemente" has been crafted exclusively with analogue instruments: a range of analogue synthesizers, rhythm machines, a Farfisa organ, a Fender Rhodes piano and various effects devices plus – second special feature and making its debut in the band's narrative! 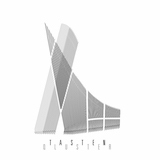 – a 1970s sequencer playing an endless loop of manually recorded melodies, fed through effects and equalizers to achieve that typically hypnotic sequencer character. Listen out for them on "Perpetuum", "Xymelan", "Tatum" and "Lindow". By way of contrast, "Weite" and "Infinitum" unfold in vast echo chambers, free of metrics. Between these two very different musical forms lie "Zeno" and "Symbia". The former pulsates with long deep breaths beneath delicate sequences of notes emanating from the ARP 2600, the latter, "Symbia", layers a songlike Rhodes piano melody over an echoing, rhythmic Farfisa organ chord. 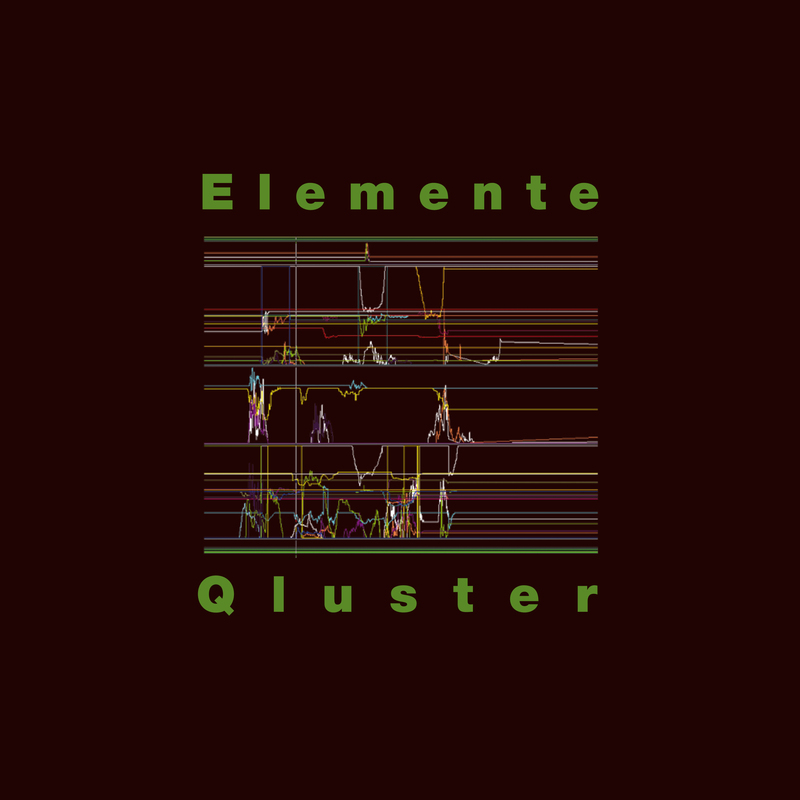 After four electronic productions and two piano albums, Qluster now invite us to visit eight new and beguilingly beautiful worlds of sound on "Elemente". Samples from the album "Elemente"
Samples from the album "Echtzeit"
Samples from the album "Tasten"
Samples from the album "Lauschen"